For modern offices, streamlined communication is a must. Whether dealing with internal or external telecommunications, businesses need to invest in infrastructure that helps people connect easily. 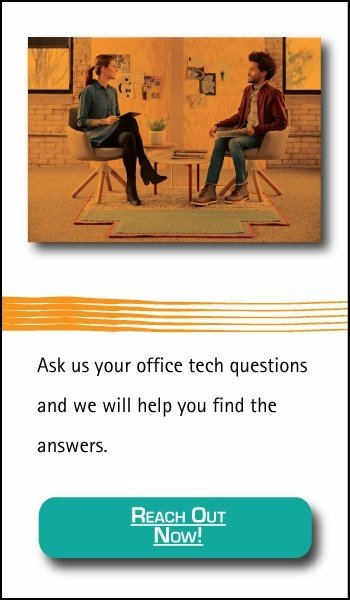 We are here to provide the answer. We will also cover how these systems function and whether they represent a good fit for modern office workflows. Extension Dialing. PBX phone systems allow an entire office to share a single telephone number while assigning unique extensions to each employee in the office. This makes it much easier for incoming calls to reach their intended targets while simplifying the calling experience. Business Hour Settings. PBX phone solutions can route off-hours business calls to different phone numbers according to pre-set codes. This allows large, multi-branch offices to route incoming off-hours calls to branches that are still open, or to a 24/7 customer support line. Caller Queues. Nobody likes being kept on hold, but it’s nice to know how long you’re likely to wait. 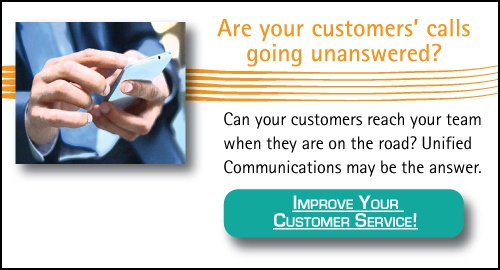 PBX phone systems can tell incoming callers how long they’re likely to wait until an operator gets on the line, improving customer service by managing expectations. Call Conferencing. Conference calls are central to the success of any organization beyond a certain size. PBX phone systems allow users to establish conference calls with ease, streamlining meetings and improving office productivity. Voicemail-to-Email. With an internet-enabled PBX phone system, users can set the system to divert incoming voicemails directly to users’ email addresses. This unifies communication across multiple platforms and helps users gain access to important messages faster. Call Recording and Detailed Phone Records. PBX systems make it much easier for administrators to track, record, and analyze phone calls. One of the most popular uses for call recording is to gather material for training new customer service employees, but archived calls can also help organizations defer liability when responding to litigation. In the past, PBX phone systems relied on complex analog switches manned by telephone operators. Modern systems use voice-over-IP (VoIP) systems to send digital signals to and from users. VoIP technology is key to accessing the most advanced features that PBX phone systems have to offer, such as voicemail-to-email. Once the system converts an incoming call to a digital signal, the system can manage the signal the same way it would any other digital information. This is how digital PBX systems obtain platform-neutral solutions for converting and routing incoming calls to nearly any device. Maintaining an on-premises digital PBX phone system requires a great deal of investment. The equipment tends to be expensive, and only highly trained specialists can repair, maintain, or update these systems. As a result, only large enterprises can typically on-site PBX systems. Smaller organizations can leverage hosted PBX solutions through a managed service provider without having to make a large up-front investment. Instead, the provider offers PBX infrastructure as a service, and the organization pays a monthly fee for using it, skipping the need to hire and train IT specialists for the purpose. Should I Have a PBX Phone System in My Office? Large enterprises need PBX phone systems in order to adequately organize their telecommunications infrastructure. Small and mid-sized businesses can benefit from PBX infrastructure, but will generally earn greater value from hosted solutions rather than expensive on-site systems. Organizations that rely on incoming or outgoing calls will notice clear, immediate benefits after switching to a PBX phone system. Improved functionality and lower telephone costs make digital PBX systems valuable assets to telephone-centric business processes. Similarly, organizations that wish to implement extensive telephone customer support features will need to implement a PBX system to do so. A system for effectively routing calls during peak periods guarantees that customers a painless customer service experience while ensuring that internal calls are handled separately. For small businesses, hosted PBX solutions require little to no up-front investment, and managed vendors offer a broad range of flexible plans based on actual service usage. The potential to implement enterprise-level telecommunications solutions in a scalable manner makes it attractive for almost any organization. Do you need to upgrade your office’s telecommunications infrastructure? Or maybe you want to learn a little more about IP phone systems? Speak with one of our telephony experts today!